With a record-setting eight nominations for this year's Aria Awards, packed shows around the world, and a well-received self-titled debut album, Flume has established himself with the bang over the past couple years. 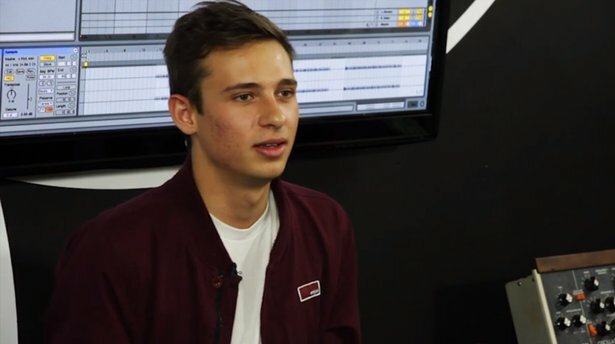 In celebration of these achievements, Future Classic are reissuing Flume's debut as a deluxe, four-disc package - including the album on disc one, remixes and a mixtape on disc two, a live DVD on disc three, and disc four as "the producer disc" - featuring Ableton Live Lite and a set of video tutorials from Flume and his alma mater, Certified Training Center Liveschool. More videos are available on Flume's YouTube channel.